Was there a real ship? Doesn't 1933 look awfully like 1965? 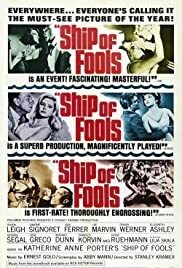 Favorite 'ship of fools' genre films?